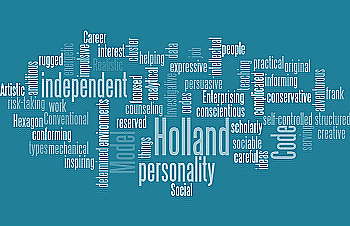 The Hollandcodes.com Master Course is a training program for professionals who want to master Holland Codes resources. 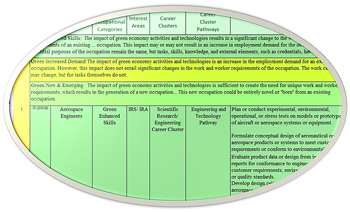 Here is an example of the Career Clusters and Holland Codes Cross-Reference Table. Daily tasks (what workers do on the job). 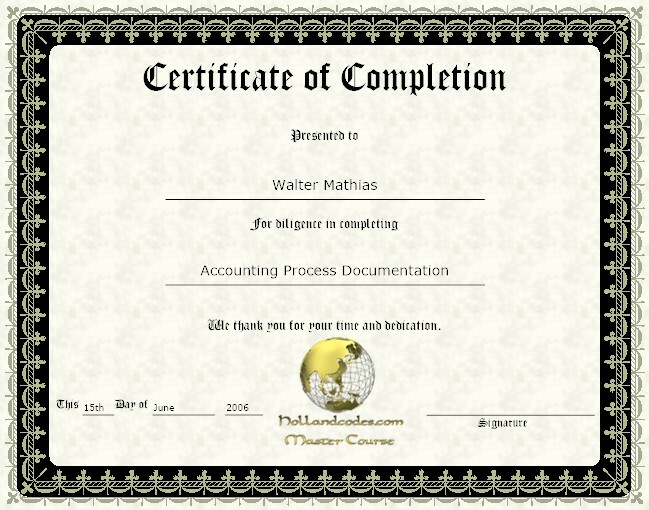 needed, earnings, and expected job prospects. The sales cost for the program is $500/ Regular cost $1000.